I’m Dr. 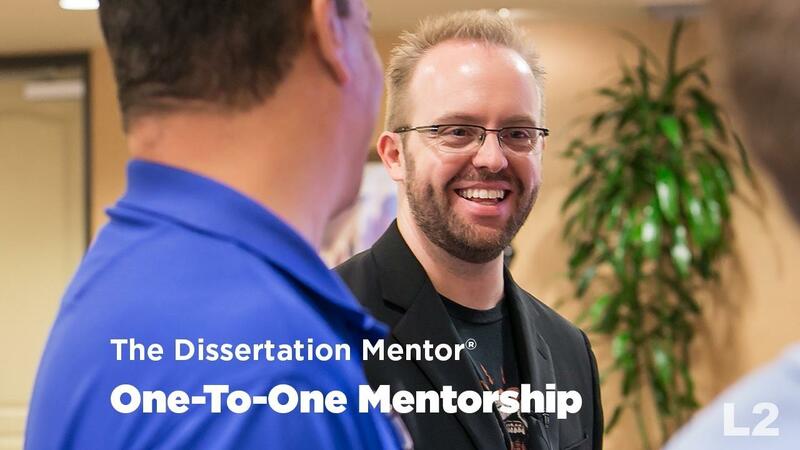 Guy, creator and founder of The Dissertation Mentor® Training. I teach doctoral students how to finish their dissertations so they can graduate. On this site, I, along with the rest of The Dissertation Mentor® community, have created the most comprehensive, step-by-step dissertation writing training in the world. I simply love teaching doctoral students how to finish their dissertations! The best way to get started is to click the "start here" link above! Finish your dissertation. Graduate. Live life. Over 85,000 minutes of instruction watched each month. 9000+ active students in over 145 countries. 6300+ students across social media.